Designed by Paul Smith 2006. This website is copyrighted by law. 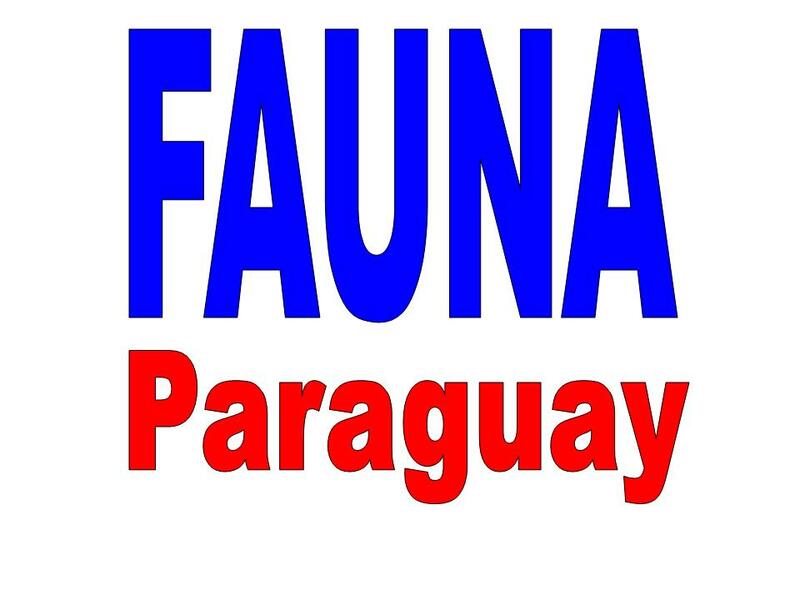 Material contained herewith may not be used without the prior written permission of FAUNA Paraguay. Photographs on this page are used with permission. The following is an introduction to 10 of the Paraguayan species most sought by visiting herp watchers. 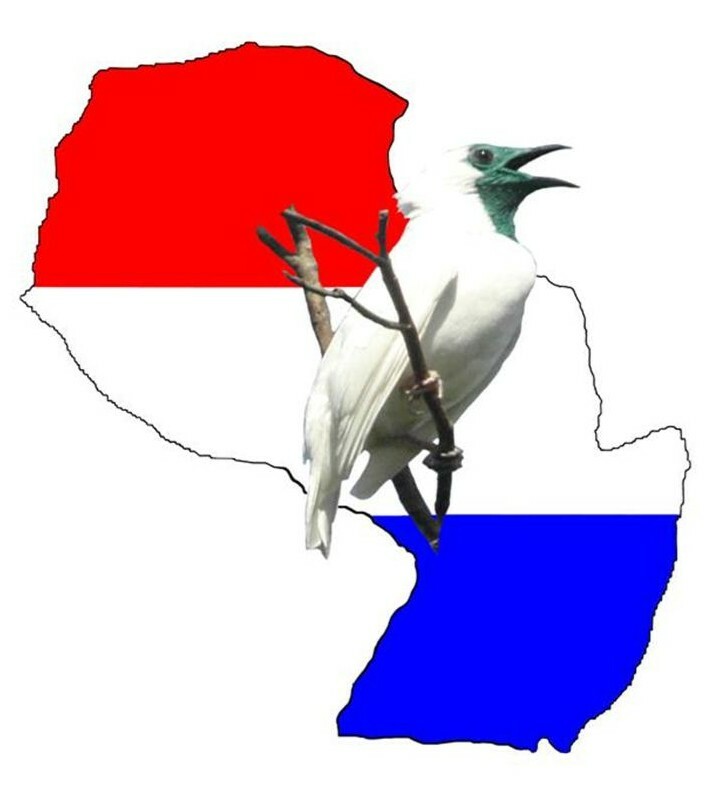 If you are looking for expert herpetological guides in Paraguay click here. So famous they even made a film about it! Whilst the reality doesn´t quite live up the legend, there is no doubt that a full-grown anaconda is an awe-inspiringly beautiful snake! Its a constrictor, which means it is non-venomous, but though usually docile they are capable of giving a nasty bite. Treat it with the respect it deserves!! 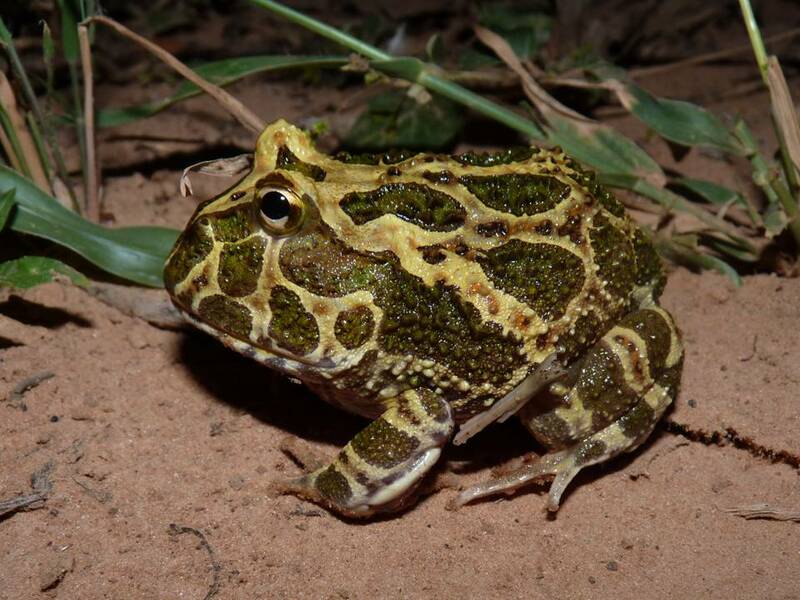 Inhabiting the rocky, flat-topped hills known as cerros just outside of Asunción, this recently described species is found nowhere else on earth. It is small, nocturnal and difficult to see, but if you are willing to make the climb under tough conditions to find it, it is well worth the effort. 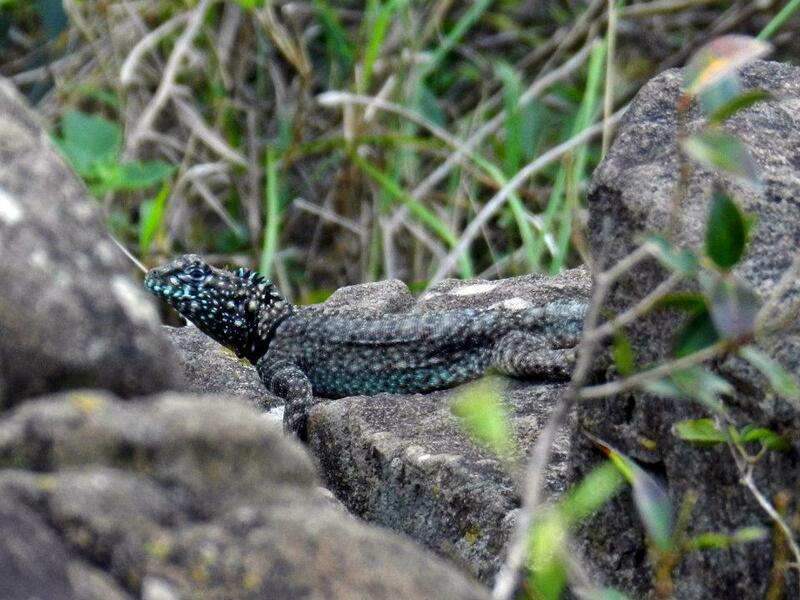 A handsome endemic lizard in this colourful and complex genus. This is a terrestrial species of rocky areas, where its bizarre colouration helps camouflage it against its substrate. Its a sexually dimorphic species, females following the familiar pattern of the genus with stripy head. A globally-threatened snake that is endemic to the great South American savannas known as the cerrado. 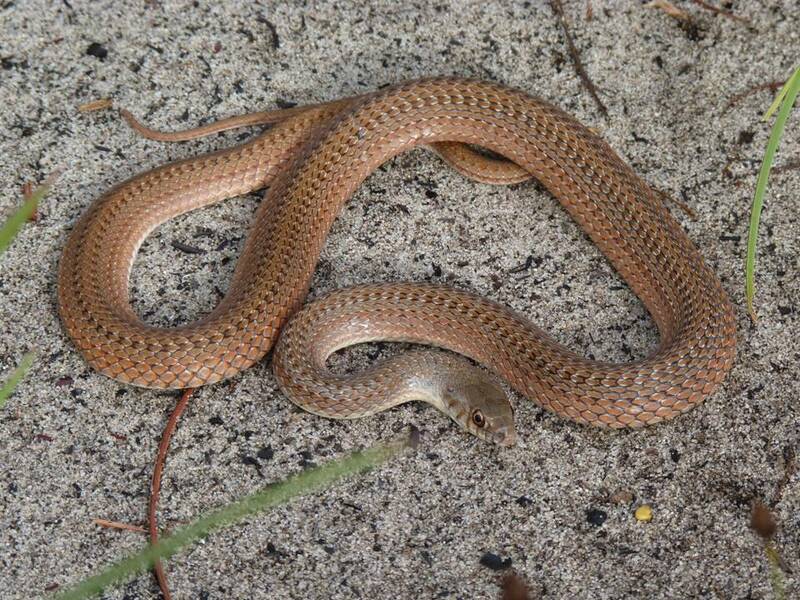 Its an agile and fast moving snake, superbly camouflaged against the sandy substrates that it prefers. Recently documented in Paraguay, it is currently only known from a single location in San Pedro Department. 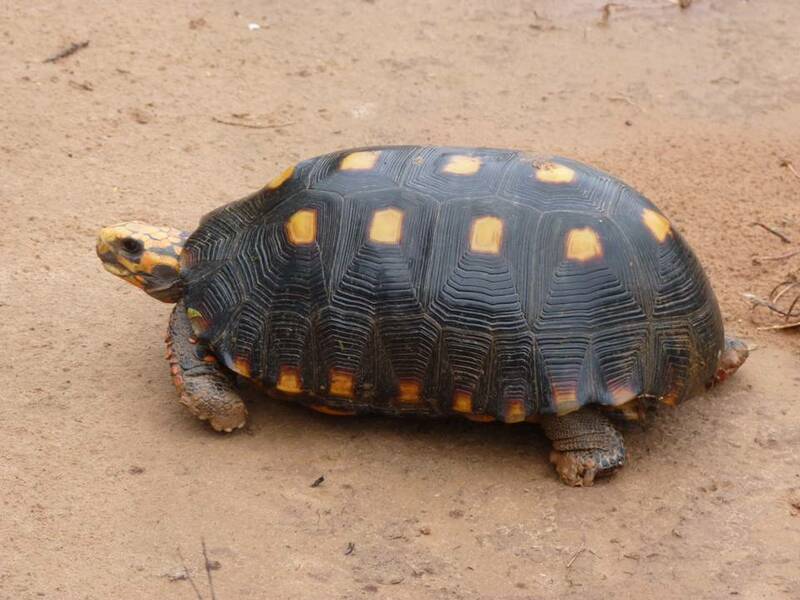 The largest of the Paraguayan tortoises this species is handsomely-patterned in black and red. 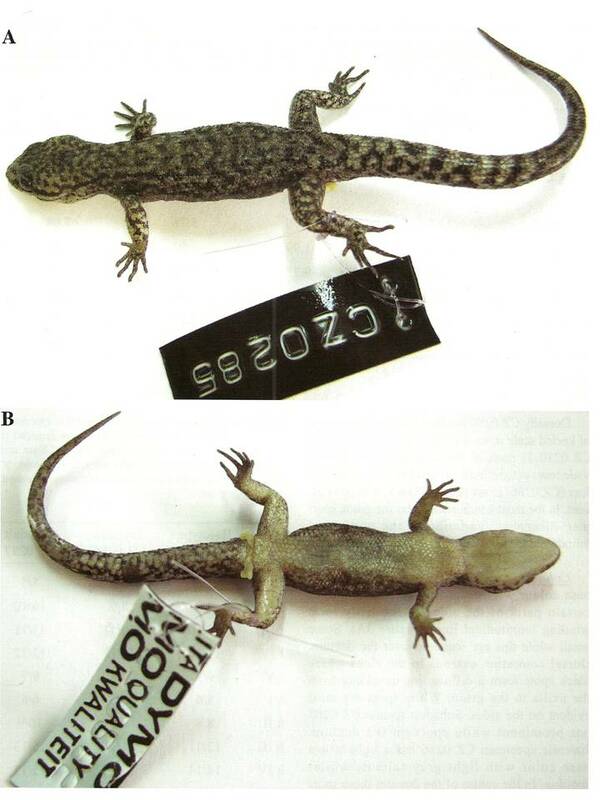 Sadly it is an increasingly rare site, with capture for the pet trade being mainly responsible for their demise. Many individuals then perish in captivity as a result of insufficient diet and poor management. A tiny little frog of fast-flowing rocky streams in Atlantic Forest. Known only from a single location in Paraguay, you´ll need to bushwhack to find him, looking under rocks as you wade along the crystal clear stream he calls home. The Chaco is a hotbed of weird and wonderful amphibians, but unfortunately they emerge only during rains in this excessively dry environment. This incredible little creature is only a small frog, but full of bravado. Molest him and he´ll blow up like a ping-pong ball before launching himself at you and trying his best to bite! Big, fat, brightly-coloured and with a pair of horns on the top of his head, everything about this toad-like frog says leave me in peace! If that isn´t enough he will blow himself up with air like a balloon, exaggerating his size and launching himself forward in mock attacks. This behaviour has led to the local belief that the species is venomous. In fact it isn´t, but the horny tooth-like growths in its mouth are capable of inflicting a wound sufficient to make you think twice about picking him up. Paraguay´s only endemic amphibian, this stunning little toad is an irruptive species that is apparently fairly numerous in central Paraguay. Seeing him is a case of being in the right place at the right time, so a breeding aggregation is a sight to be enjoyed! 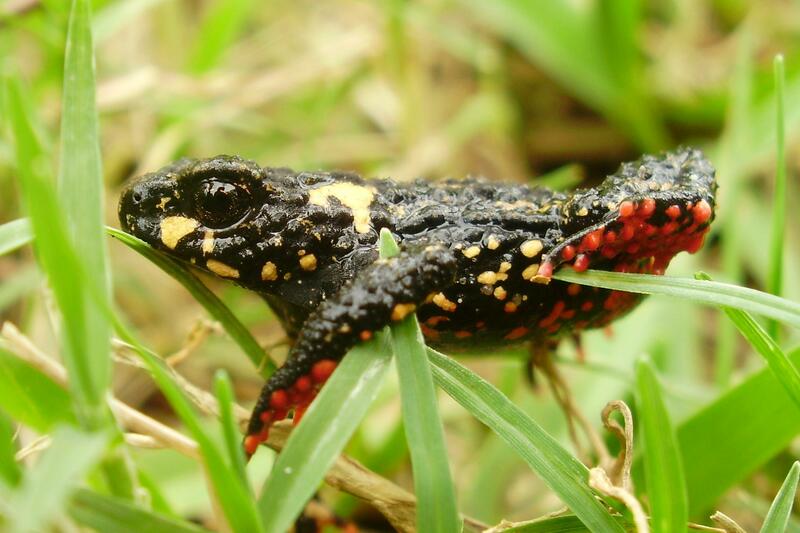 Those fantastic red and black spots are not just for show, this large frog produces an irritant skin secretion that is enough to have you put him down quickly should you pick him up. Hes a carnivorous frog, feeding on other amphibians. Like most Chaco frogs he spends much of the year underground, emerging when it rains to breed.